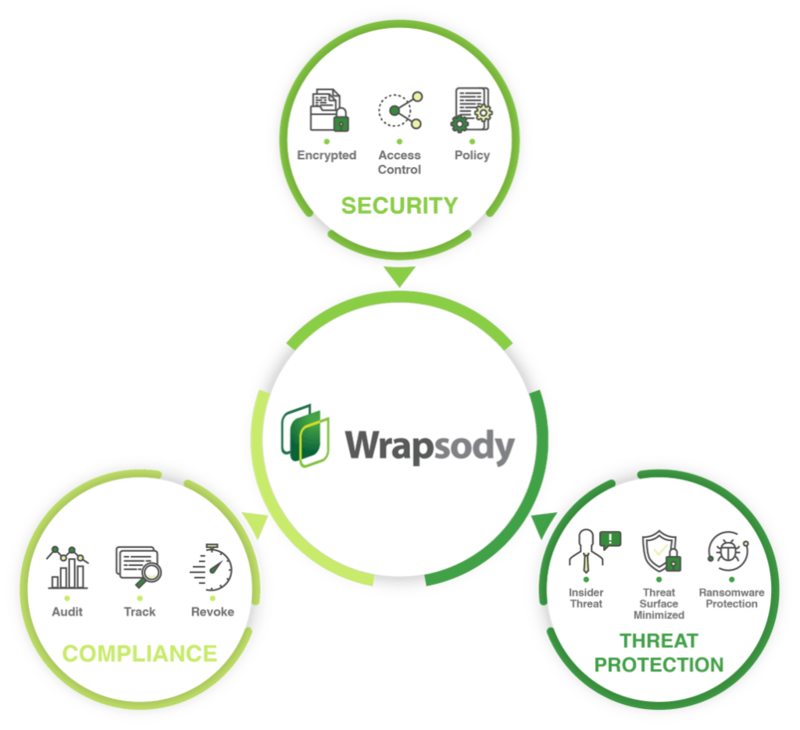 Wrapsody Quick Overview – Fasoo U.S.
Wrapsody, Fasoo’s Secure Information Management Platform, is a unique solution for companies, educational institutions and other non-profit organizations who want to create, share, and manage documents securely. It provides seamless workflow and version control through Persistent ID. The solution also provides threat protection and can be used for compliance purposes. Read more about Wrapsody by downloading this quick overview on the right.